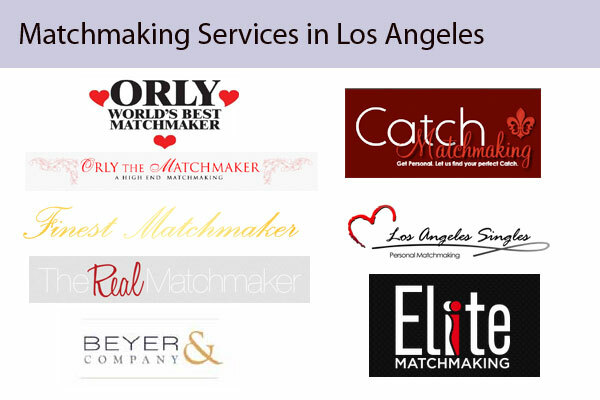 You can find a local Los Angeles, California (CA) Matchmakers, free, from our online 360 business directory California. Includes phone numbers, details company/agency information and more. 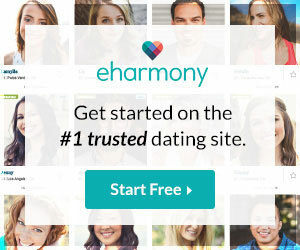 Browse, Choose and date locally and save time ! Based in Beverly Hills, California, USA. Orly has set the standard in professional matchmaking for the past twenty five years. One of the leading and experienced Los Angeles matchmakers. Personal matchmakers (Katie & May) with over two decades of experience. Catch Matchmaking serves singles all over Los Angeles. Jewish Speed Dating coaching twice a year. Speed dating los angeles – learn how to make the best first impressions at a speed dating at Catch Matchmaking. Personalized Date Scouting, Tailored Matchmaking, Customized Events, Makeovers and Coaching. Los Angeles matchmaking agency since 2009. Matchmaking Services in Los Angeles and Beverly Hills. Founded in 2007. Local Los Angeles and Orange County dating and matchmaking services for Asians by two Asians (May and Katie). Los Angeles Singles is an exclusive personal matchmaking service for mature singles. With over 25 years of matchmaking experience. Southern California’s Premier Matchmaker. LA’s Local matchmaking agency. One of the top matchmaking firm in the country. Works exclusively with its local LA, San Diego and Orange County matchmakers. Areas covers – Beverly Hills, San Francisco, Las Vegas, Denver, La Jolla, Seattle, Scottsdale, Washington DC, New York, Boston, Chicago, Atlanta, Dallas, West Palm Beach, London and Stockholm. Country wide matchmaking company with 9 office locations. (Beverly Hills, CA), (San Francisco, CA), (Fort Lauderdale, FL), (Houston, TX), (Boston, MA), (Washington, DC), (San Diego, CA), (Orange County, CA), (New York, NY). Best Los Angeles executive dating service in Beverly Hills. April Beyer is the leading personal matchmaker for men with over 20 years of experience. Luxury Matchmaking & Relationship Consulting Firm operating within Los Angeles, San Francisco and Orange County. Tech-enabled, personalized matchmaking company headquartered in Los Angeles. Also offer matchmaking in Los Angeles, San Francisco, New York, Chicago, Boston, and Washington, DC. Cost : $5,000 for 3 months and 3-6 matches. $7,500 for 6 months and 6-12 matches. 11925 Wilshire Blvd, Los Angeles, CA 90025, United States.